Succession planting is a growing method designed to maximize the amount of fresh produce that can be harvested from a particular growing area. It is all about the efficient use of time and space to produce high level results. 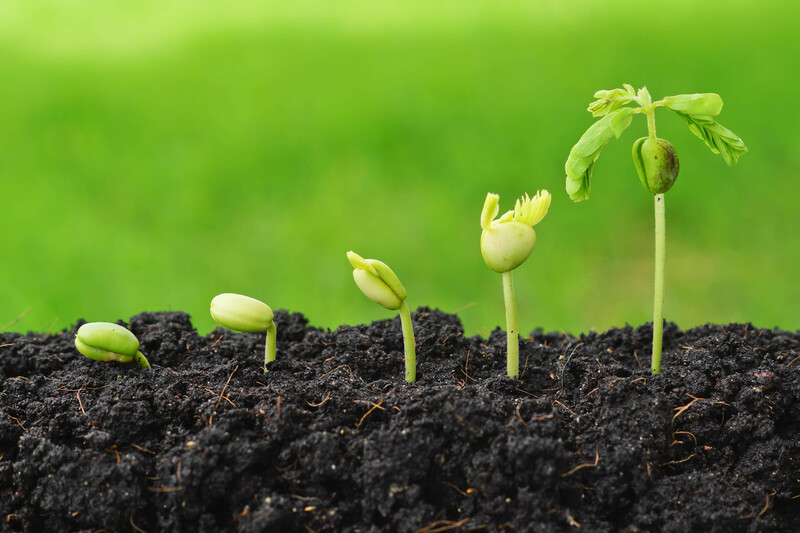 For this reason, succession planting is worth a look if you have limited space or if you just want to get as much reward as possible from your gardening efforts. Lettuce and other salad greens are perfect choices for successive planting thanks to their fast growth cycle. The same can also be said for many herbs, such as basil and cilantro. The primary benefit to planting new seeds or seedlings every few weeks is that it ensures a continuous supply of fresh produce all season long. For example, you can plant cool weather crops like radishes and carrots early in the year and then again in late summer. In between, you can fill those beds with more heat-tolerant transplants such like eggplant or hot peppers. The key to a successful simultaneous planting is to choose non-competing plants with different maturity dates. You’ll also want to note what type of root structure they have (shallow versus a single, deep tap root), how much water and sunlight they need, and which nutrients they require. If you get stuck, you may want to pick up a reputable companion planting resource to answer any specific questions you may have. Although this may seem like a lot of information to absorb, don’t get discouraged and feel like you need to know everything at once. Start small with only a few plants and work your way up as your knowledge and skill increases.